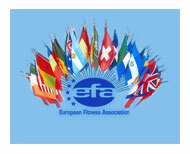 The European Fitness Association has set and has been providing education sticking to the highest standards in Europe. 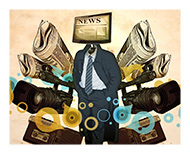 A professional instructor to get a European level of education need to achieve a complete course and test his knowledges passing different exams. 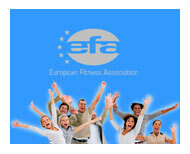 ONLY EFA - EUROPEAN FITNESS ASSOCIATION - CAN RELASE EFA CERTIFICATION. 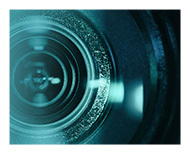 EFA CERTIFICATION ARE ONLY VALID FEATURING THE CERTIFICATION ID. 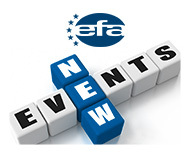 ALL ACCREDITED EFA INSTRUCTORS FEATURE ON THE EFA DIRECTORY.